Most of us can only dream of affording a Maserati. Well, their vehicles may be out of reach, but the Maserati Signature Billfold Wallet may be the only Maserati replacement in our price range. This exceptional wallet is made in Italy by the king of luxury sportcars. This handsome and quality black wallet may be the closest we actually get to owning a real Maserati. 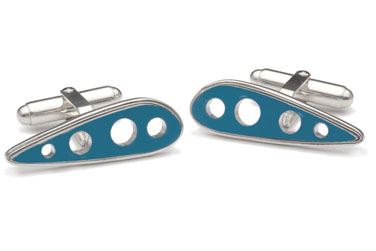 These Classic Pan Am Boeing 707 Recycled Cufflinks were created with the recycled fuselage section of a retired Pan American Boeing 707. Each pair is in the shape of the plane’s wing ribs, is hand-numbered, comes with a gift box and a signed certificate of authenticity. Only a few hundred of these were made, so there are limited quantities. Go on your next trip with The Indiana Leather Adventure Duffel. Whether it’s a week-long safari or just a weekend getaway, this bag will fulfill your packing needs. 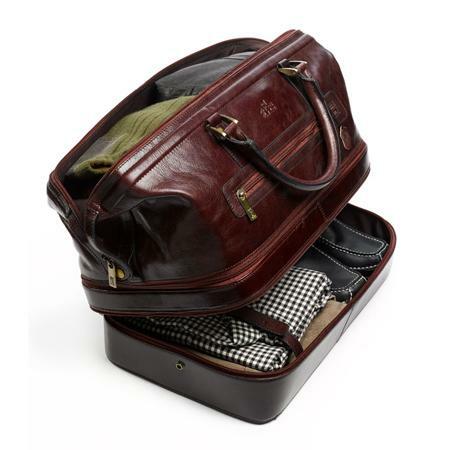 This 100% handcrafted leather duffel can store all your clothes in the top section. The hard-cased bottom section can hold your shoes and other adventure gear. So pack up and let your traveling adventure begin! The Marine Star Quartz Watch from Bulova is an exquisite piece that will go with both casual and formal attire. 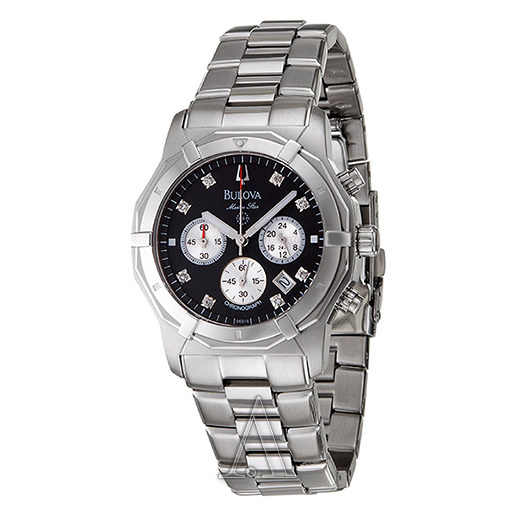 This sharp watch has a black textured dial with 3 silver textured sub-dials, silver tone luminescent hands, diamond hour markers, and a stainless steel bracelet. It is made by Bulova, so you know this isn’t just good-looking watch, but also one with exceptional quality. 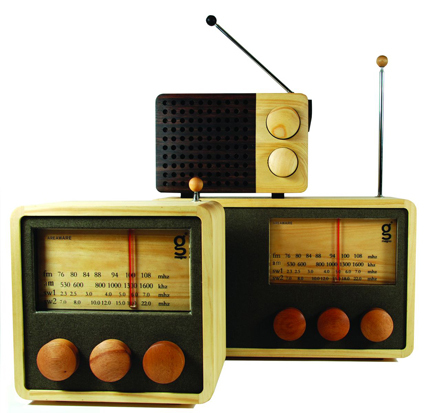 The Magno Wooden Radio is beautifully designed by Singgih Kartono and hand-crafted in an Indonesian farming village. This immaculate looking radio is constructed from new growth wood (meaning for every tree used, a new one is planted). This AM/FM radio comes in 4 sizes: micro, small, medium, and large. Except for the micro model, these are all MP3 compatible. The price shown is for the medium size. 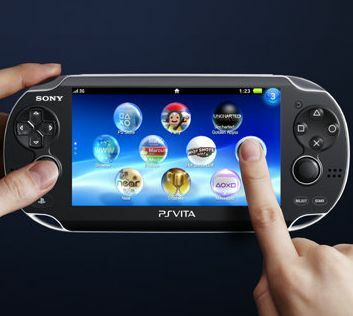 The Sony Playstation Vita the successor to the Sony PSP. It includes dynamic features such as dual analog sticks, front & rear digital cameras, 5-inch multi-touch OLED display, rear multi-touch pad, 3 motion sensors, Wi-Fi/3G, free Playstation Network access, an ARM Cortex-A9 core processor, built-in mic and stereo speakers. Order one and start living La Vita Loca! 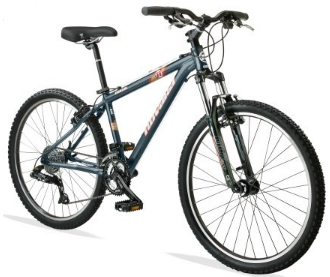 Looking for a good mountain bike built for riding through rough and bumpy dirt paths and trails? Check out the Novara 2011 Portal Bike. With a sturdy aluminum frame, smooth suspension fork, reliable derailler, powerful linear-pull brakes, comfortable and soft saddle, resin platform pedals, this is perfect for the experienced and casual mountain biker. 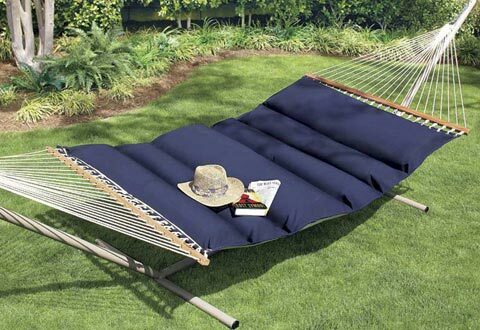 Lay back and relax in the Zero Gravity Hammock. Contoured padding and ergonomic design will let you rest and forget all your troubles. Hang it between two trees/posts or get the Steel Hammock Stand (not included) and put it pretty much anywhere. 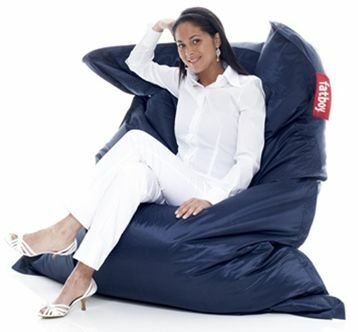 It’s also weather-resistant, color-fast, and can hold up to 450 pounds. With it’s 55″ width, it can even let two people relax together. The TaylorMade R11 Driver is a beautifully designed top-of-the line driver, with a sleek white finish, non-glare crown, and black clubface. Tweek it to your optimum hitting specs with an adjustable sole, weight, and launch angle. 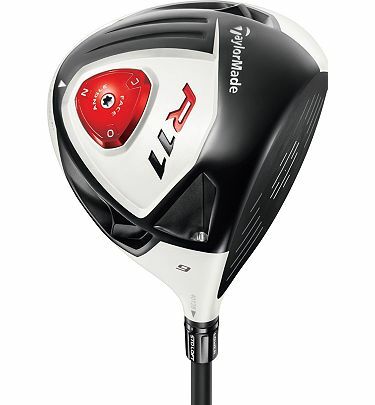 The aerodynamic shape provides quicker clubhead speed for more distance and power. If you aren’t hitting better with this golf club, then maybe you should switch to ping pong. 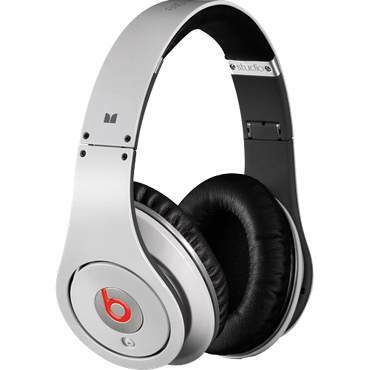 Dr. Dre and Monster Cable collaborated to produce the stylish, comfortable, and exquisitely sounding Beats by Dr. Dre Studio Powered Isolation Headphones. The powered ambient noise-isolation will allow you to listen as if in a quiet studio. Audiophiles will enjoy the extremely low deep bass, clean clear vocals, and detailed highs these provide.